The Jeep Freedom Days Sales Event isn’t over! Save thousands on your favorite Jeep models. Take advantage of these impressive savings ASAP because inventory is moving fast. Hurry in to our dealership today! We want to see you driving away in your dream vehicle. 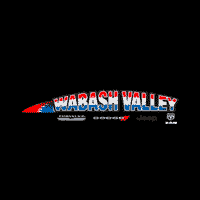 Serving Wabash car shoppers.